Home » Fuel » Fuel Lubricant » Gear » Low Cost » Motor » Motorocycle » News » Oil » Used Oil » Used Oil as Fuel? If you are a vehicle owner, you are certainly familiar with the name lubricant or oil. Because no matter how lubricant and oil are devices that are used to reduce friction produced by the engine mechanism. Besides that oil is also able to minimize the temperature of heat produced during combustion. Even though oil is able to cool down basically this substance comes from petroleum which can burn. Therefore, some people use used oil as an alternative fuel to save costs. "I once asked the collectors in charge of taking used oil in this workshop, he said, used oil can also be used for additional diesel engine fuel blowers at the plant," said Tunas Dwipa Matra Workshop Chief, Syafii. 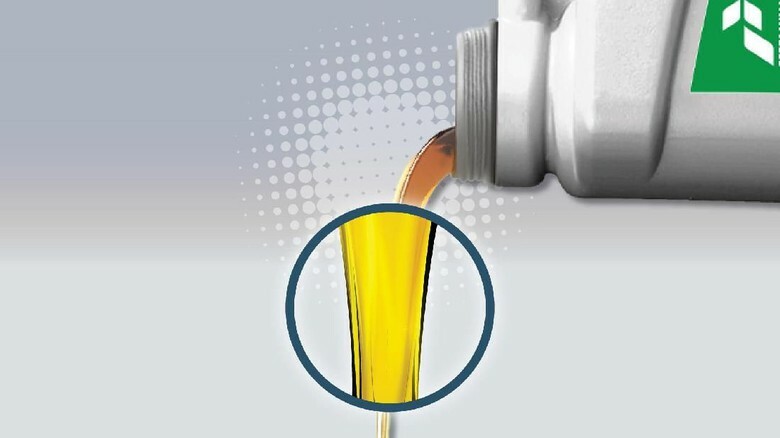 The use of used oil for diesel engines is a solution to reduce operating costs. Low costs are also caused because used oil is categorized as waste that is no longer valuable. Used oil is classified as having a very low octane that will slow down combustion. The duration of combustion certainly saves the use of fuel used. However, low octane tends to give a risk of settling the remaining combustion in the engine. In addition to some risks on a machine that uses used oil as fuel, it will heat up faster and potentially damage the piston. 0 Response to "Used Oil as Fuel?"